Do you have hobbies and passions waiting to be shared? 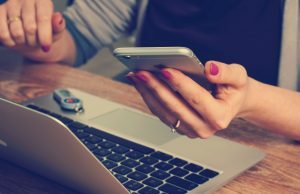 Discover the Best Free Blog WordPress Themes and start your own website in 2018! We gathered the easiest to use and loaded with features templates around the web to give you a beautiful website. They say blogging is the essence of our passion. 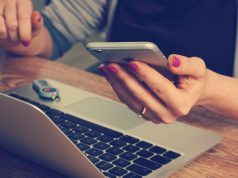 Whether you love cooking, traveling, books, movies, or maybe your job, a blog is the perfect way to share your passion. Starting one is often a complicated process. The WPion team of experts is determined to help you start your new blog without hassle, gathering the most beautiful and easy to use free blog WordPress themes that will give you a fast start in a comprehensive collection. All the selected themes are responsive, retina ready, minimal & elegant, social network friendly and will give you the right tools to enjoy the experience of creating your first blog on WordPress. Zillah is one of the best free items created by Theme Isle author for the WordPress blogging industry. The theme design is minimal and delightful. 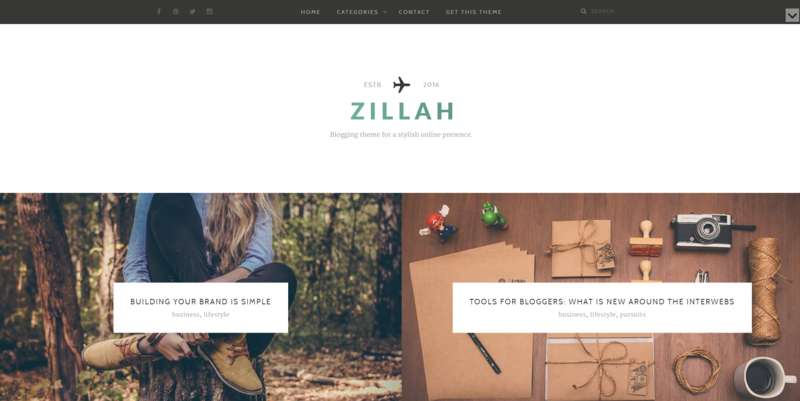 The Zillah developers describe this template as a ‘blogging theme for a stylish online presence,’ and they are not kidding. Some of the most important features of the Zillah are the custom backgrounds & colors, sticky posts, footer widgets, and the RTL language support. All these options can be managed from the WordPress Customizer. Zillah is compatible with the WooCommerce, Contact Form 7, Nivo Slider, Siteorigin Page Builder plugins. 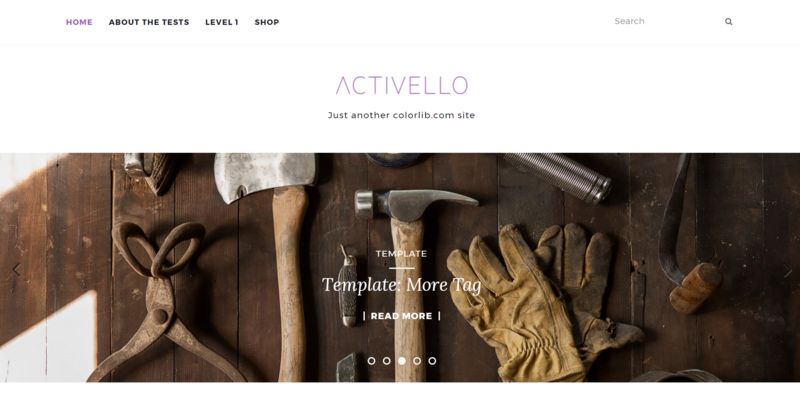 Activello is an appreciated free blog WordPress theme developed by Colorlib. 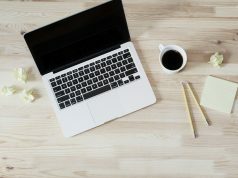 With a clean and attractive interface, the author has designed this template to help you grow your blog into a business. Activello has a responsive & retina ready layout and will adapt to any device. You can modify the themes’ settings like the slider, sidebar, widgets or shortcodes, from the WordPress Live Customizer. Some of the most useful tools of Activello are the infinite scrolling option, endless color possibilities, and the full-width slider. The Activello template is compatible with some of the most popular WordPress plugins like WooCommerce, W3 Total Cache, Gravity Forms,SEO by Yoast, and others. This theme could be the choice for your blog, no matter what subject you select. Pixova Lite is a free one-parallax WordPress theme that could easily be used as a blog’s interface. Developed by Macho Themes in 2016, Pixova Lite has a clean, responsive and retina ready layout. The theme comes with widgets, headers, portfolio area, blog options and more. Also, from the Live Customizer, you can tailor the author boxes and contact forms. The Pixova Lite theme includes the WooCommerce plugin, so if you want an eShop blog, you’ll get it in no time. 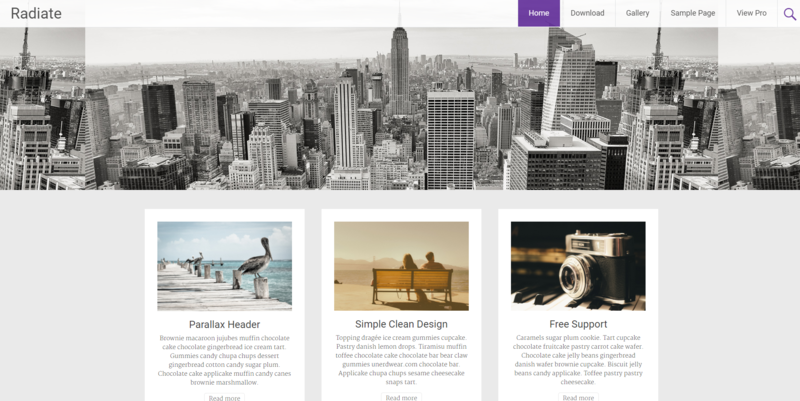 ILoveWP is a WordPress author that created a free and responsive theme called ‘Monograph.’ This lightweight template can be a good foundation for your blog, personal, or entertainment website. If you want a full width page or a reversed sidebar, there’s no need to worry. 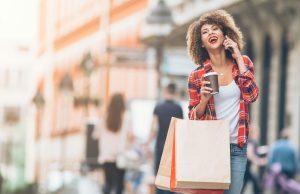 Monograph allows you to build pages on distinct templates and display any of your posts in a system based on a two column grid. This template comes with five post categories, custom color options, menus, sidebars and an ad box. Monograph is a social network friendly theme and is RTL ready. With a clean layout, Radiate is a beautiful free WordPress theme for blogs. Developed by the Theme Grill author, the Radiate template has a responsive layout and automatically adapts to different devices. It comes with primary color for buttons, menus, links, and background. You can upload a beautiful image on the header image, display it in a nice parallax, and also make this section to be sticky. Radiate comes with custom widgets for your sidebar, and translation ready through .po and .mo files. The template works with most of the browsers available on the market, including the IE 8, Opera, Firefox, Chrome, and Safari. You can manage all the options from the Live Customizer, and see them behave in real time. Radiate is compatible with WooCommerce, and it is SEO optimized. 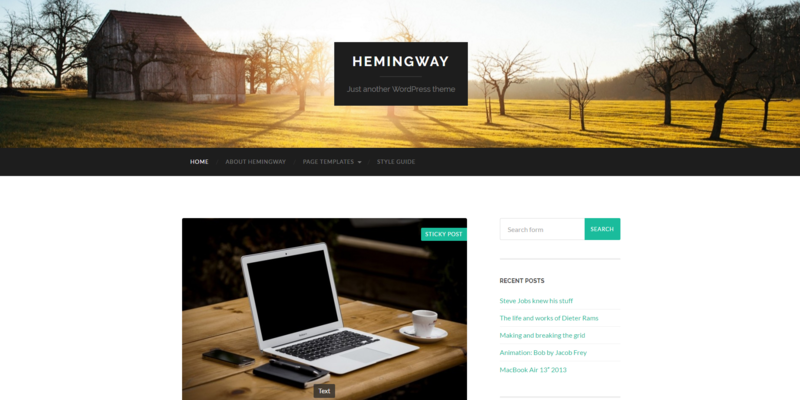 Hemingway is a bright and free blog WordPress theme, developed by the Anders Norén author. The theme’s layout is responsive and retina ready, with a two columns structure, suitable for a large variety of blogs. Hemingway comes with three predefined page templates, ‘Archive,’ ‘Full Width’ and ‘No Sidebar,’ to help you get your content ready in a few minutes. You can style your new blog with beautiful colors, typography, different post formats and translations available with .po and .mo files. Hemingway bundles Video, Flickr, and Dribbble custom widgets. With the elegant and minimal Hemingway theme, you just have to put your ideas together and get your new website ready. 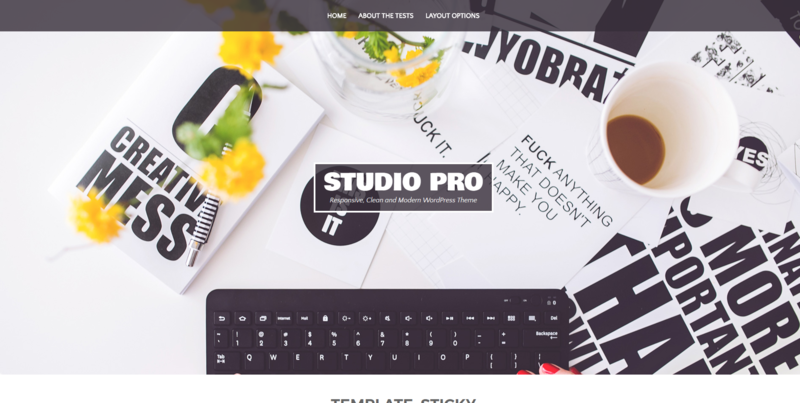 Studio is a modern WordPress template created by the Catch Themes for blogging. 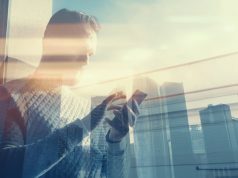 You can change the way your website looks and behaves on different devices, and translate it to some specific languages. Studio comes with a Theme Options panel that gathers valuable tools, and you can toggle ‘on’ or ‘off’ some of the template’s features. Gravatar ready, dropdown menu, Featured Thumbnail, Threaded Comments, fonts or colors, you can customize this theme to fit your blogging needs. The Studio theme is a nice item that ensures your focus on the content. There is no need to have coding skills to put your ideas all together into a great blog. 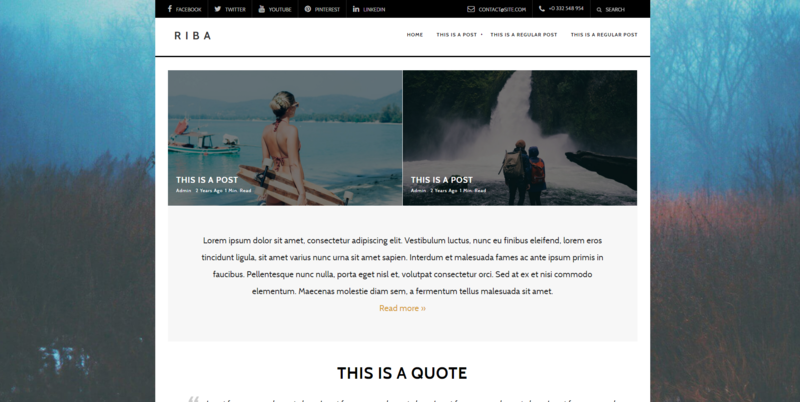 Created for WordPress blogs, Riba Lite is a free template and a simple solution to display content. The Macho Themes author has built this template with responsive and retina ready layout. The free version of this theme comes with a preloader, and you can display your site on a boxed or full-width framework. 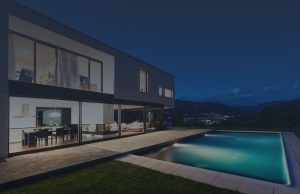 Riba Lite brings you a sticky header, lazy loading for images, different post formats and three custom widgets. This template has RTL support and is compatible with the WooCommerce plugin. 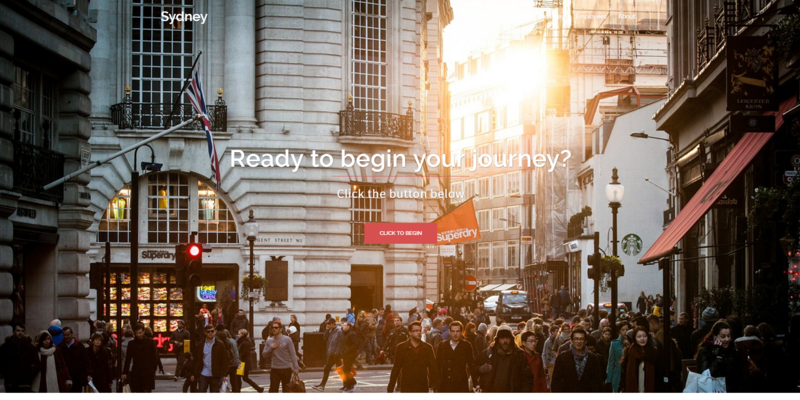 Riba Lite will give bloggers the opportunity to tell their stories and inspire them to style a website with simple steps. The Theme Junkie author has developed Bulan, a free WordPress template created especially for bloggers. Bulan comes with a responsive design and behaves beautifully on any small device. This stylish theme includes an advanced control panel, right on the frontend (Live Customizer). Bulan brings you four-page templates, and you can display the content in a full width mode, with or without sidebars. Bulan works without extra plugins, and it could be your chance to create a travel, cooking, or a handmade blog. With this theme, your posts can become viral on social networks like Twitter, Facebook, Google+, LinkedIn or others. Thank you for the list of these beautiful free themes. Ionmag theme bring me here to your Post. Very Beautiful Post. Thank you. I am using Ionmag free news theme. ionmag rocks!! it is my favorite wp theme on all the web! Hi, Jakkob! We are happy to hear that, thank you! Very good top indeed. Thank you very much. Dear Andras, we are glad to be useful. Thank you for your feedback. Nice collection. Do you know Phlox? I am using it on my blog. It is pretty awesome. Hi Tim, Thank you for your appreciation and suggestion. Awesome top free theme collection Lisa, Thanks you very much. Hi Rabby! Thank you for your nice feedback :).